NORML PAC has endorsed Neda Bolourian in her campaign to represent District 2 on the Montgomery County Council in Maryland. You can read Neda’s public statement in favor of marijuana legalization on her campaign Facebook page here. To learn more about the campaign, check out their website, Facebook, and Twitter. 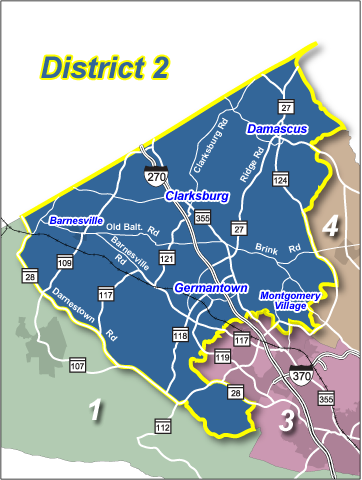 The Democratic Primary for Maryland is scheduled for June 24th, you can consult this map of Montgomery County’s District 2 and see if Neda will be appearing on your ballot.